New Stiletto Cocktail and Cline Cashmere Wine Only $6 during “5 for $6 ‘til 7” Fleming’s Prime Steakhouse & Wine Bar raises not just one but two glasses honoring Breast Cancer Awareness Month with on its new “5 for $6 ‘til 7” bar menu. 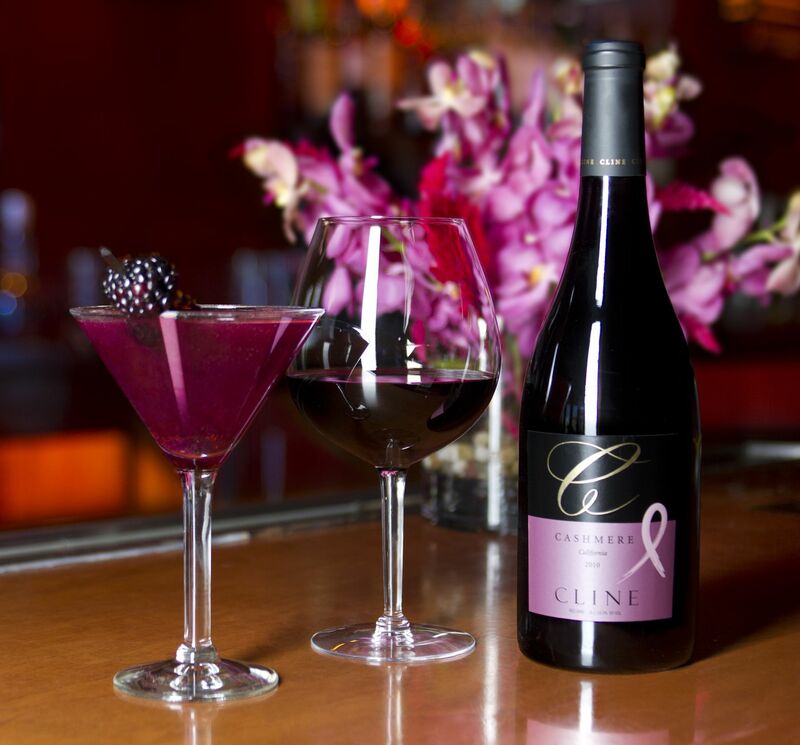 Fleming’s new signature cocktail The Stiletto and Cline Cellar’s Cashmere wine will raise funds for organizations providing research and support in the fight of the disease. The Avon Breast Cancer Crusade was launched in 1992 as a small pioneering program in the U.K. Avon in the U.S. adopted the Crusade the following year. Over the last 17 years, Avon philanthropy has raised and donated more than $640 million to breast cancer programs around the world, supporting cutting‐edge research to find a cure for or prevent breast cancer as well as programs that enable all patients to access quality care.